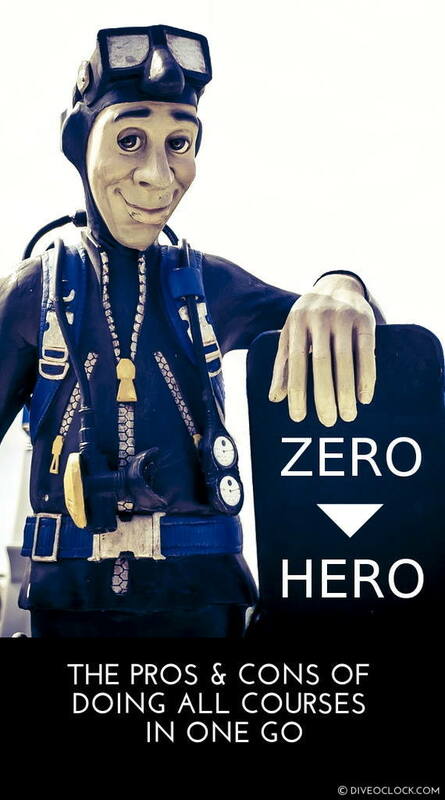 Zero-to-Hero in SCUBA diving - Pros & Cons - Dive o'clock! Zero-to-Hero - the name really says it all. You basically start without any experience and you finish as a leader - mastering the highest level of skills in a certain field. In SCUBA diving the zero-to-hero program is often referred as a full-time divemaster internship with all dive courses in between / back-to-back or at least within a designated time frame. This program is often followed by the instructor course, the PADI Instructor Development Course (IDC) or equivalent. IMPORTANT: Although you can do the zero-to-hero divemaster program in less than two months, to start your dive instructor course you need to be a certified diver for 6 months with PADI. Continue reading about the dive instructor course: PADI IDC – The Ultimate Guide to Become a Dive Instructor! Let's start with a quick explanation of the courses you need before entering the professional level with PADI. The introductory level/certification of SCUBA diving is called Open Water with PADI, PADI Open Water Diver (OWD) officially. When people mention having 'their PADI' they often refer to this entry certification level. The SCUBA dive course consists of knowledge development (theory + exam), confined water dives (swimming pool or pool-like conditions) and open water dives (lake, sea, etc.). 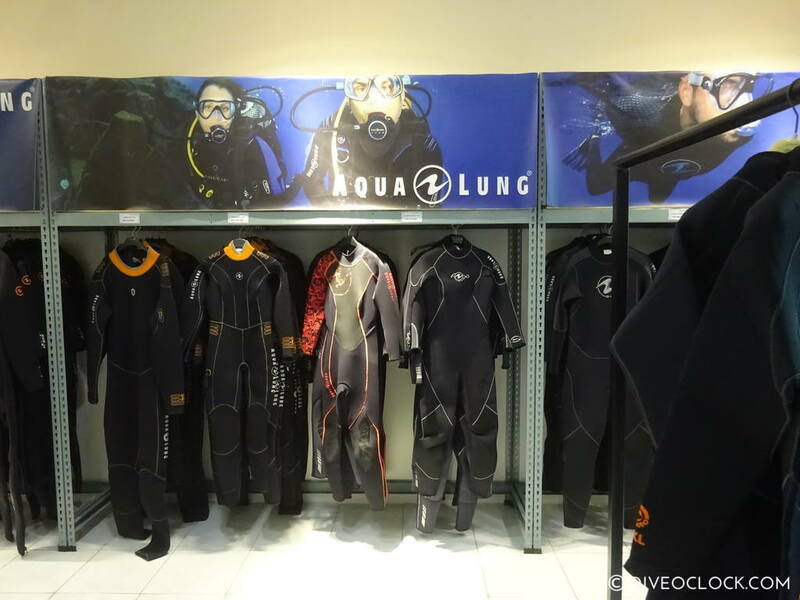 With this certification you are able to dive with another diver who has the same or a higher level of dive certification up to 18 meters / 60 ft. The course can be done in three intensive days back-to-back at holiday destinations and might take a few months in total at your local dive center (one evening every two weeks for example). If you only have two days during your holiday, you can go for the PADI SCUBA Diver certification which allows you to dive up to 12 meters / 40 ft but only with a dive professional. After the entry-level certification you can learn more about specific dives in the Advanced Course, or PADI Advanced Open Water Diver Course (AOWD). This SCUBA diving course consists of theory and open water dives only. You have to do five different dives for your PADI Advanced Open Water Diver certification. While a deep dive and a navigation dive are required there are three other dives you can choose, depending on the dive center and circumstances you can pick your favorites. This course can be done in two intensive days at holiday destinations and might take a few evenings / weekends at your local dive center. If you have only time for three dives you can get the PADI Adventure Diver certification. Also you can just do one advanced dive with theory, like the PADI Deep Adventure dive so you are aloud to dive up to 30 meters / 100 feet. 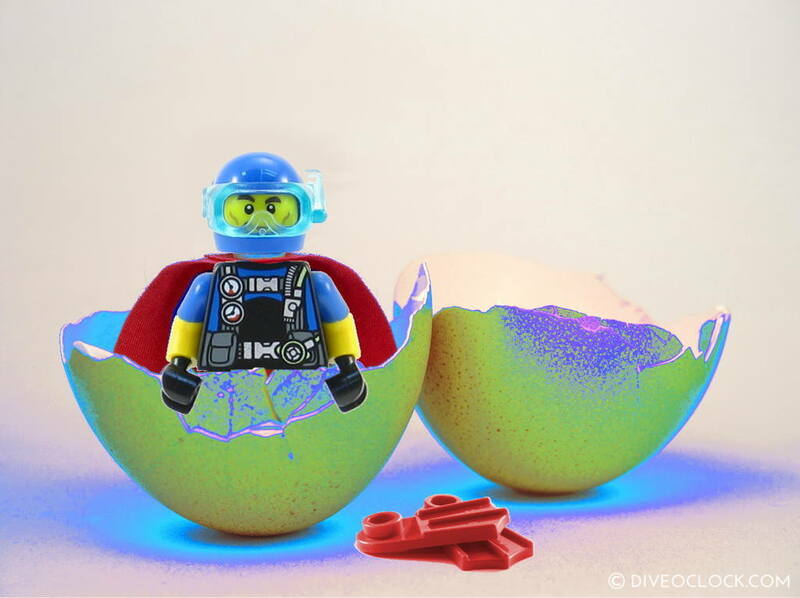 If you ask divers about their most memorable and fun dive course you are likely to hear the Rescue Diver course. While you learn to improve your diving skills during Open Water and Advanced, the Rescue course is aimed to help others. Instead of focusing on yourself you now have to focus on your buddy (in trouble) as well. You need to have a valid (max 24 months) recognized CPR / First Aid Course certification. Therefore the Rescue course is often combined with the Emergency First Response course, a first aid course including CPR and Automated External Defibrillator (AED) training. This course can be done in three days during a holiday or various weekends at your local dive center. If you combine it with EFR there are normally four days scheduled, all depending if it is possible to practise all open water training and scenarios. The PADI Divemaster course is the first professional level where you learn how to guide certified divers and assist the dive instructor with dive courses. From this level onward you are a real role model, people look up to you and you will have a lot more responsibilities. You will learn a lot about safety and risk management in diving but also about working in the diving business and being a leader. You need to have 40 logged dives to be able to begin with the course and you need to have 60 logged dives to get certified. You also need a valid CPR / First Aid Course certification (see the PADI Rescue Course). Also you need a full set of dive equipment (including a dive knife, dive computer, inflatable surface marker, whistle and pocket mask) and an officially signed medical statement (max 24 months old). Search for divemaster courses and internships. After gaining your divemaster certification you can continue with the dive instructor course. There are advantages and disadvantages regarding doing all your courses up to divemaster or even dive instructor in one-go. These are a few of the most-heard pros and cons divemaster trainees or divemaster candidates encounter. You can learn a lot more that just the course content, think about daily dive center tasks and maintenance repair. Having the same instructor for various courses makes it more personal - she/he knows your strengths and weaknesses. Getting all the required dives under your belt (60 dives needed for divemaster certification / 100 for the PADI IDC). Often this is included in the package or possible for a small fee. Paying a lot less for the total course package than paying for all courses separately. Saving time and money on travel expenses by integrating courses. Being rushed through courses - reaching only the performance requirements without time to gain some experience before the next level / becoming a divemaster or instructor. Having troubles finding work, some dive centers prefer an instructor with at least a year of training and pre-instructor experience. Working too many hours in exchange for training, the never-ending internship. Paying for materials, accommodation, dive gear rental, fees and other parts you thought were included due to various reasons. Not enough customers around to continue courses / go on necessary boat trips - waiting time without earning anything. Did we miss an important advantage or disadvantage in zero-to-hero offers? Comment below! What knowledge is included and what is not in the zero-to-hero package? Luckily many of the disadvantages above can be solved with a detailed contract, especially when it comes to a divemaster internship! Continue reading about dive professional internships in exchange for work and things to think about when selecting a dive center : PADI IDC – The Ultimate Guide to Become a Dive Instructor! Are you thinking of doing these dive courses in the near future? Make sure to join our Facebook group as well! Here you can find last minute offers for these PADI courses, videos and related articles.